SNAFU! : Challenger 2 main battle tank of the Queen's Royal Hussars prepares for live firing in Germany. 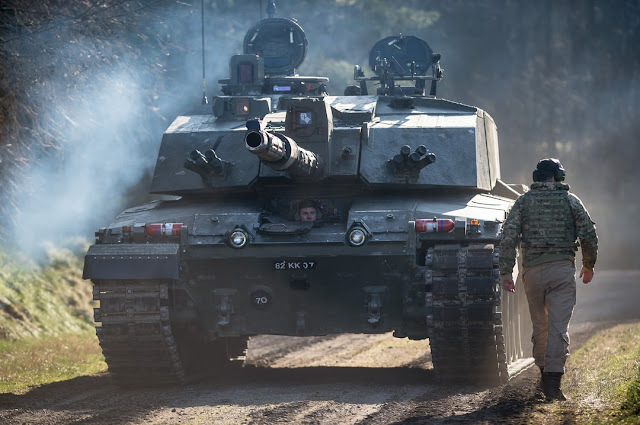 Challenger 2 main battle tank of the Queen's Royal Hussars prepares for live firing in Germany.